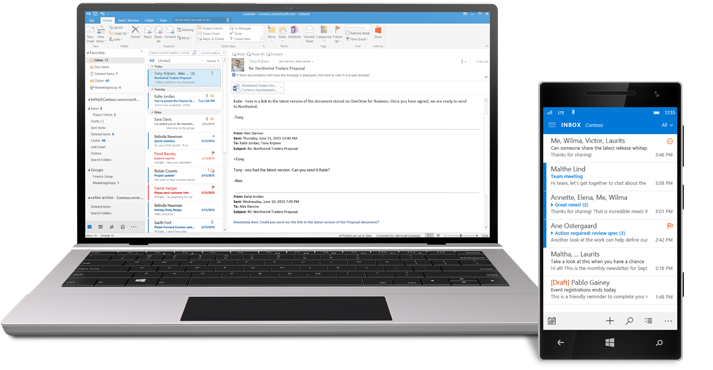 Office 365 syncs emails, calendars, and contact information across your devices in real time. So it’s up to date, no matter what device is in your hand. If you lose your phone, don’t panic. 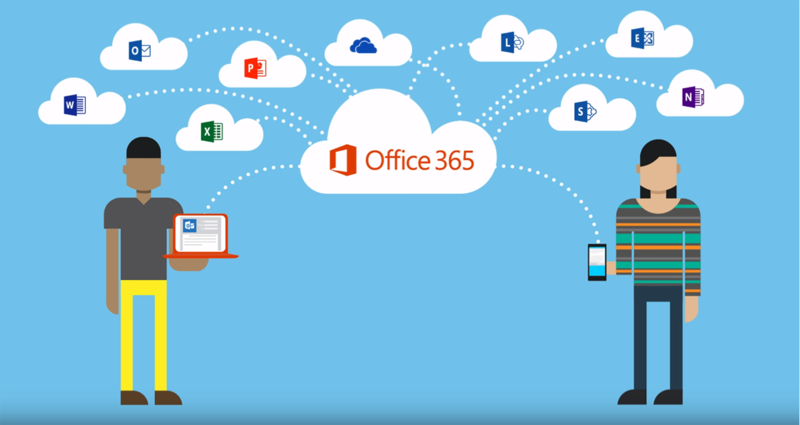 With Office 365, you can wipe your data from it remotely to prevent unauthorized access to your information. Work in the same document with others on files stored in the cloud. 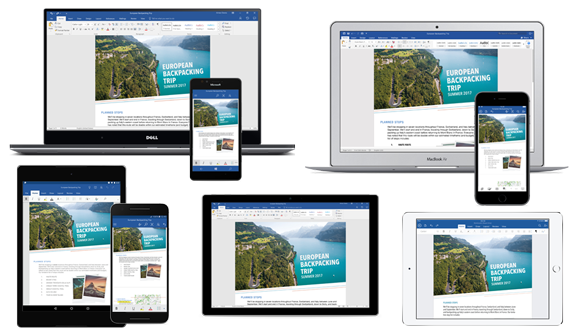 See where others are typing in Word 2019 and view their changes in real time. 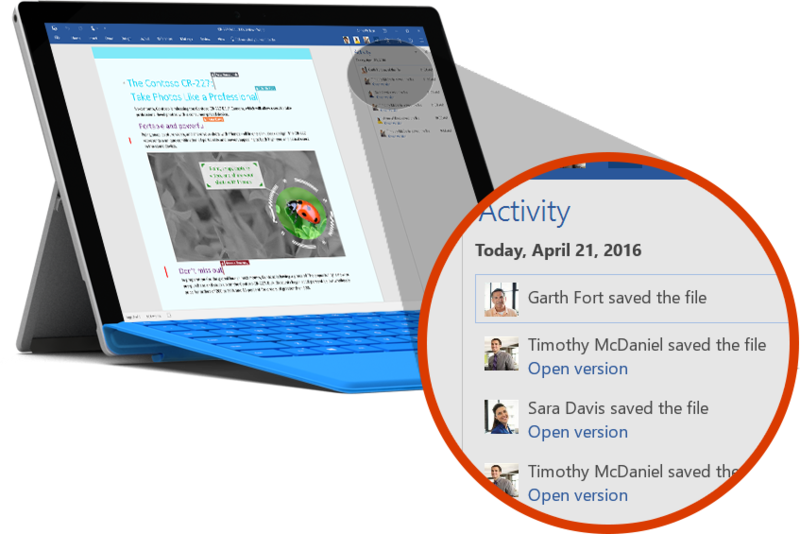 Keep full control of your documents on OneDrive and SharePoint. Sync your files with your Windows PC and access them when working offline. Use the Share button to quickly invite others to edit or view your documents. Easily manage access permissions and see who’s currently working in a document. Run your business more easily with Office 365. Get everything you need to get work done anytime, anywhere. 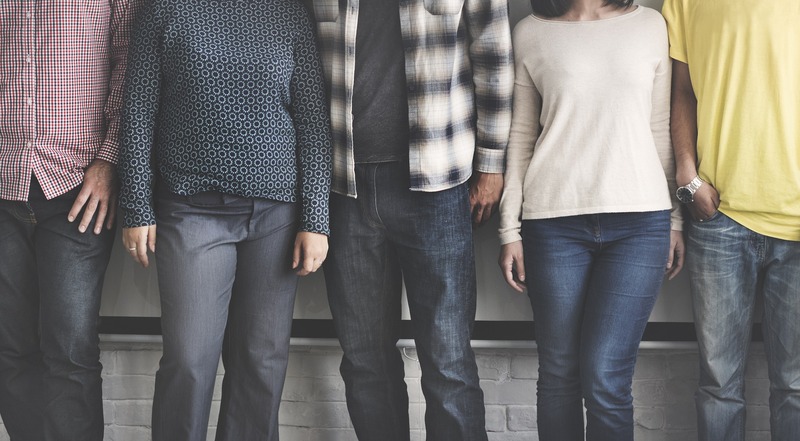 Let us handle the migration and we will make sure the transition will be smooth and without any downtime for your organization. 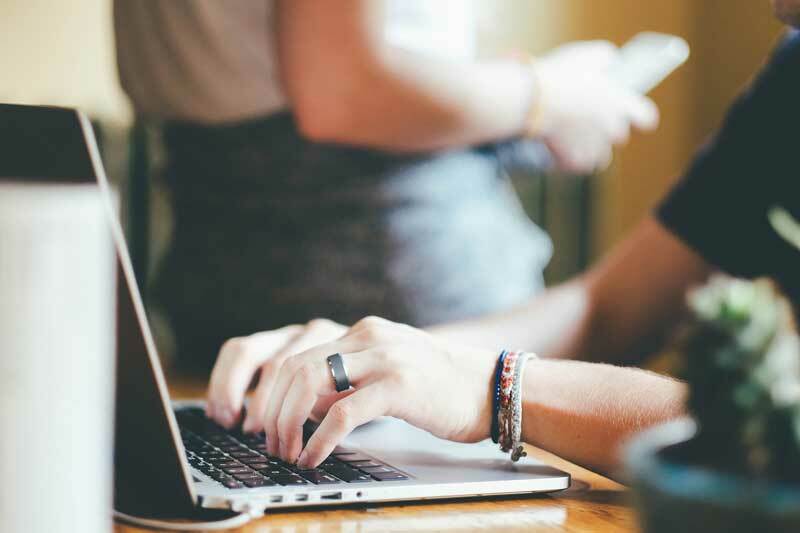 We understand that deciding to switch over to Office 365 takes time and you may need to have more questions answered before you can make the final decision.